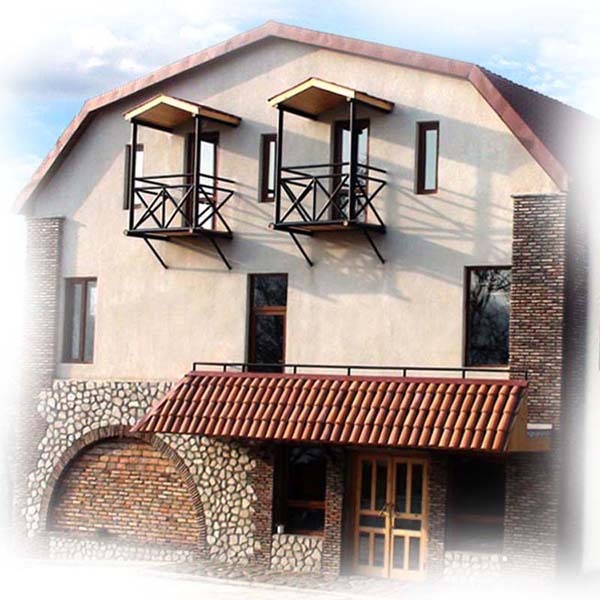 Hotel Galavnis Kari is located in town Sighnaghi. Sighnaghi also known as “Town of love“ is a township in the eastern part of Kakheti, Georgia. 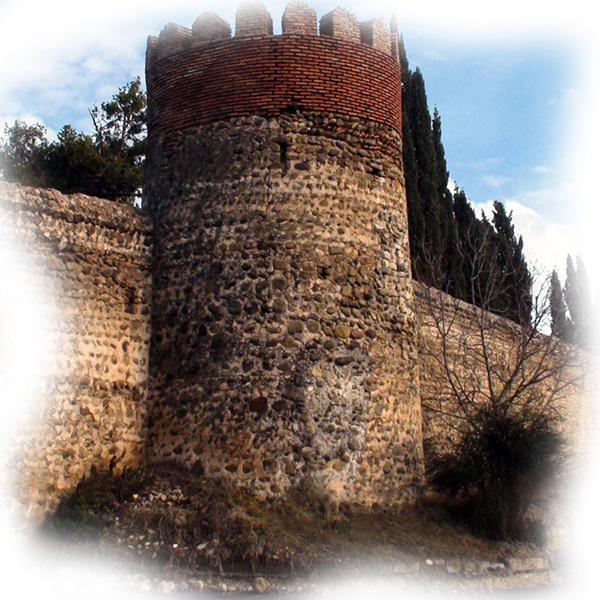 It is famous with its fortress, which is one of the oldest and well-known historical building in Georgia. 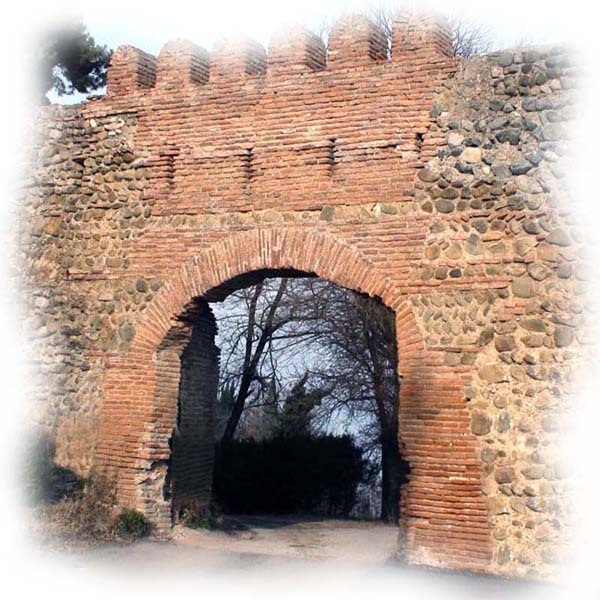 The fence of the fortress, the length of which is about 4,5 kilometres, surrounds a part of the town and goes further beyond it. 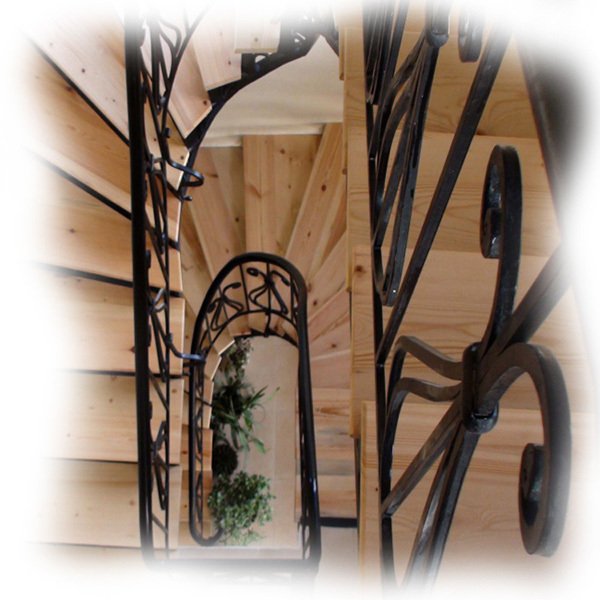 The name of the hotel “Galavnis Kari“ in English means gate of the fortress. 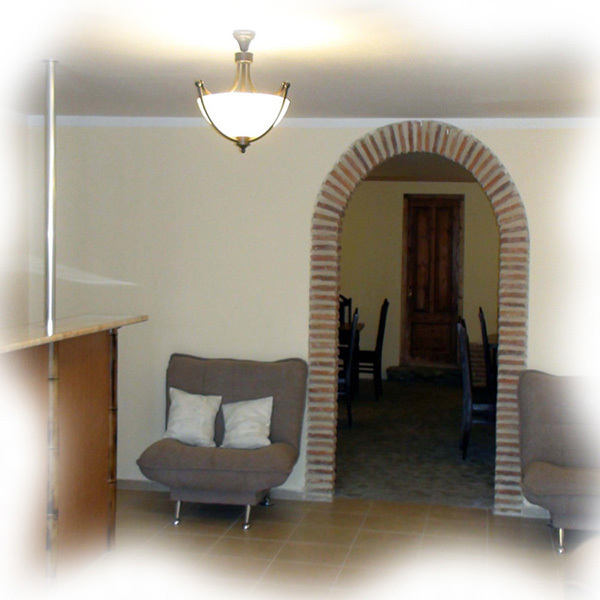 The hotel is in town Sighnaghi, on Mosashvili str. 38, at 800 metres above sea level. 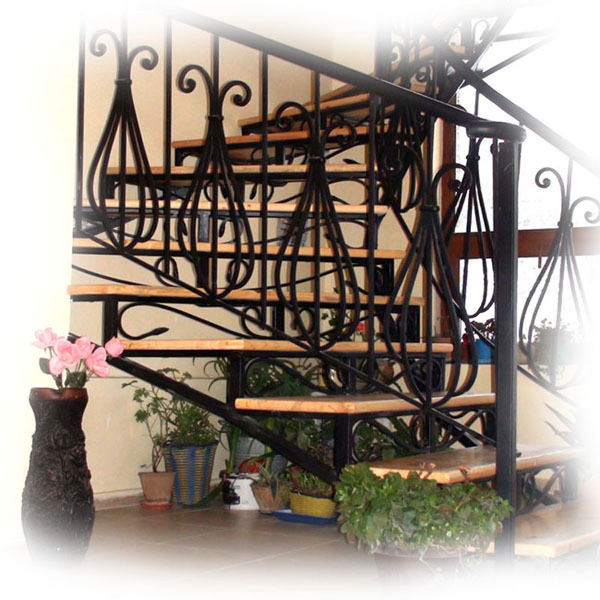 The hotel is surrounded by the historical fence and Sighnaghi public park. The fence in front of the hotel has watch towers, from where you can see the most picturesque views of the Alazani River valley and Gombori mountain as well. Hotel “Galavnis Kari“ offers 13 rooms, bar-restaurant, where you can taste delicious dishes of Georgian and European quisine. 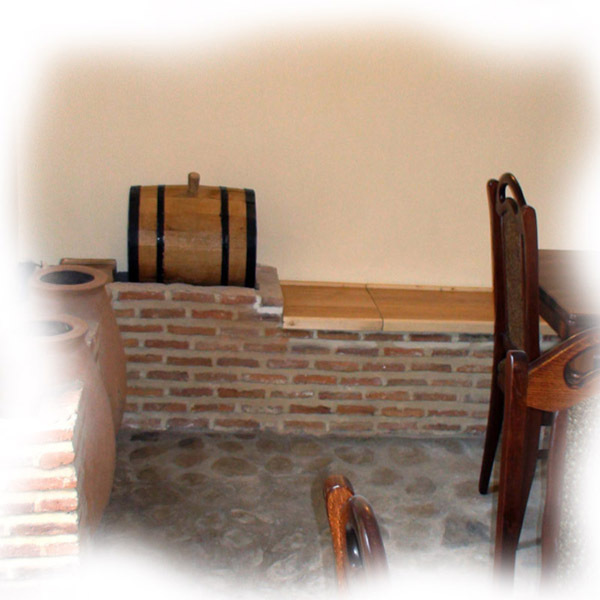 You can also take part in famous Georgian tradition of making wine. We do our best to make your stay in our hotel unforgettable. Our warm and friendly staff will make you feel as at home.